The Braun CT2 °CoolTec electric shaver is kitted out with the revolutionary °CoolTec technology by Braun. 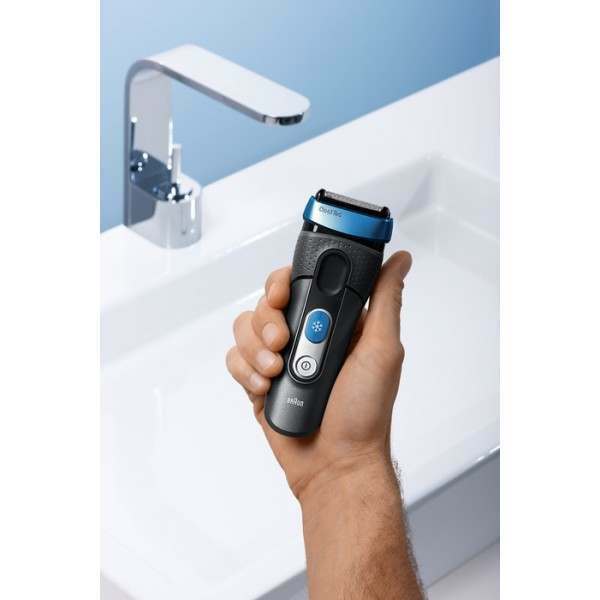 The innovative aluminium cooling bar cools down your skin as you shave, minimising skin irritation for the perfect shave. Available in White too. 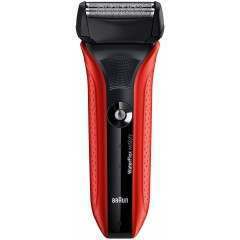 The secret element in the °CoolTec is Braun's innovative Thermo-Electric-Cooling technology. 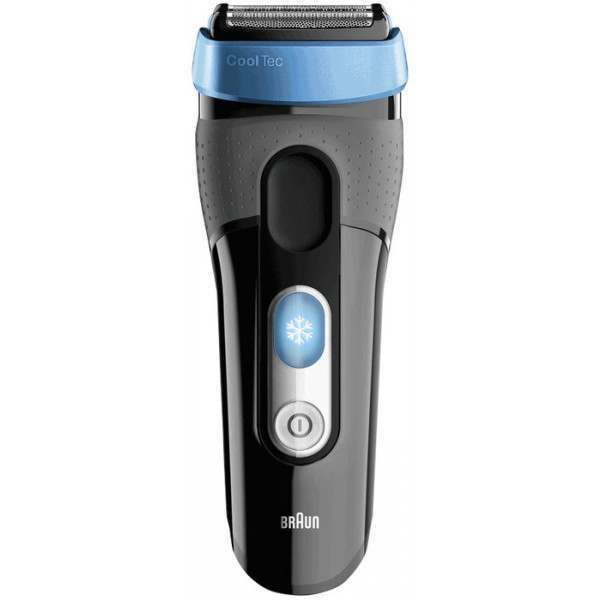 Braun’s °CoolTec is a revolutionary dry shaver that has the power to take the heat out of shaving and put shaving irritation on ice. 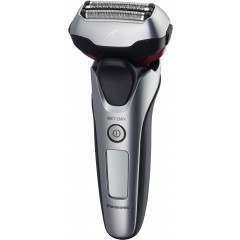 This power, on top of the stylish design and thoughtful engineering you’d expect from Braun, makes °CoolTec quite possibly the most technologically advanced dry shaver in the world, delivering a simply outstanding shaving performance for men with sensitive skin. 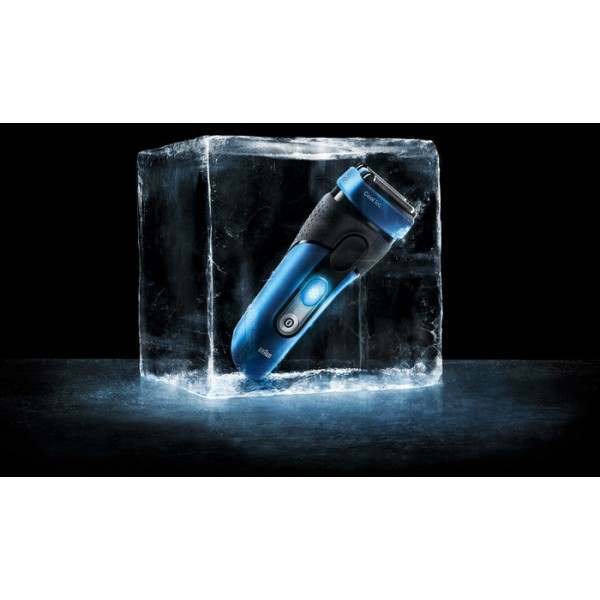 Whilst most shavers allow warmth to build up in the head of the shaver, °CoolTec has an innovative aluminium cooling bar integrated into its head. 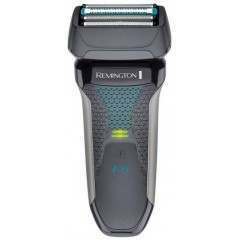 It actively cools down the skin during shaving, minimizing redness, burning and itching sensations, leaving behind a cool and refreshed trace. Available in white too. 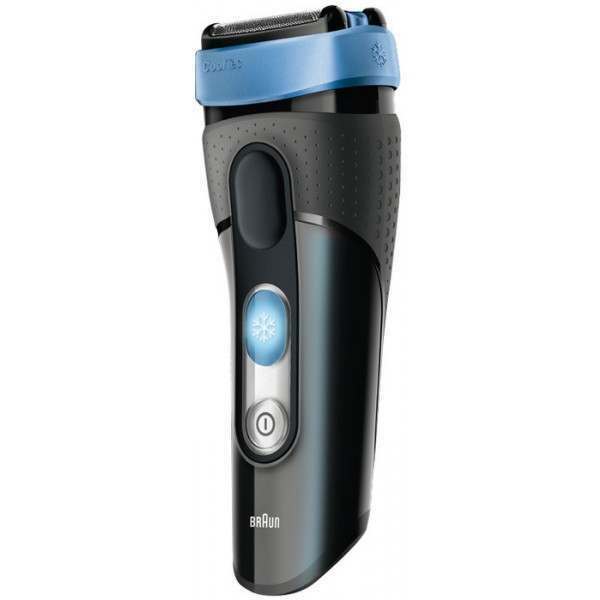 An integrated electro ceramic cooling element automatically cools the skin while you shave, to minimize shaving irritation. 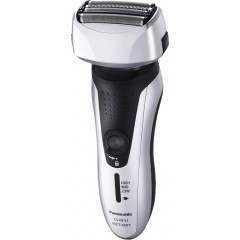 Works without any gels or lotions. 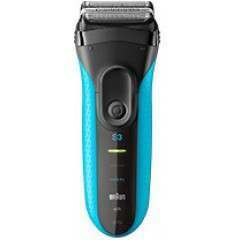 Two independently moving cutting elements adapt to every facial contour – for an efficient close shave. 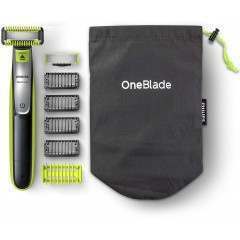 Specially designed shaving blades target and capture hairs growing in different directions – for an ultimate smooth shave. Rather than purchase a replacement head for my old Braun CT2s °CoolTec Men's Electric Shaver I purchased a new one from shavers.co.uk and am so pleased I did and it did not cost much more than replacement head. Ordered this item for my Grandson for Christmas so as yet it has not been opened. HOWERVER the delivery was the most speedy have ever experienced - ordered Friday afternoon - delivered Saturday morning. Brilliant service. 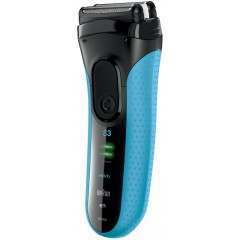 Great purchase of the Cooltec at a great price, and with super fast delivery.